The popular successor to 'The Middle East Unveiled'. Fully updated, with additional information on MENA territories. How do I choose a trustworthy local sponsor when opening an office in the GCC? What do I need to know about Islam and how will it impact my business? As a Western businesswoman, how can I work successfully in Saudi Arabia? How do I manage the different ways of doing business in the Middle East with expectations set my management back at the home office? Why did Mr Abdul Rahman al Sharqi seem uncomfortable when I asked him if his Christian name is Abdul? Is it really safe to work and live in the Middle East? Many organisations new to the Middle East become very successful; many more struggle, and some will fail altogether. Often, the difference between a successful organisation and one that fails is that organisation's level of cultural intelligence. Cultural intelligence has never been more important as business globalise, especially in parts of the world that are very different to markets in the West. Cultural and social mistakes can cost businesses dearly. Learning how to do business in the Middle East without causing offence is crucial. 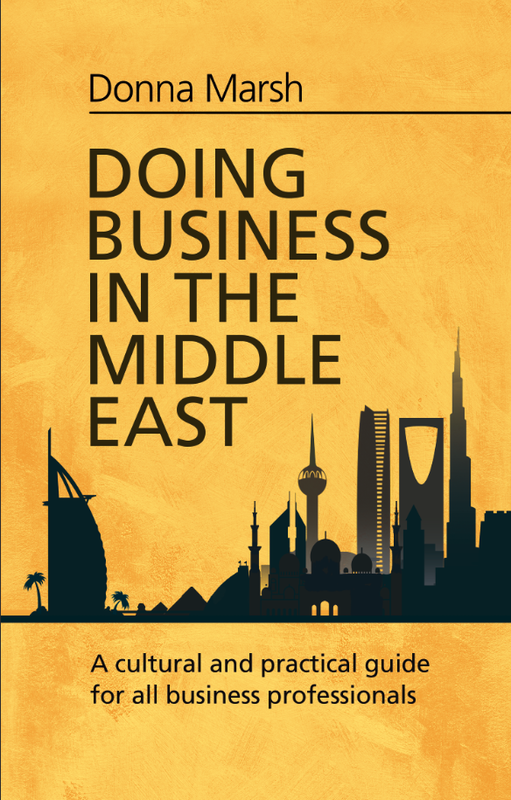 This book provides cultural and practical business intelligence for all Western business people working throughout the Middle East. It also focuses on issues specifically important to Western businesswomen as well as for men who might be working with Arab and Muslim businesswomen. It can make the difference between success and failure for the reader and his or her organisation. 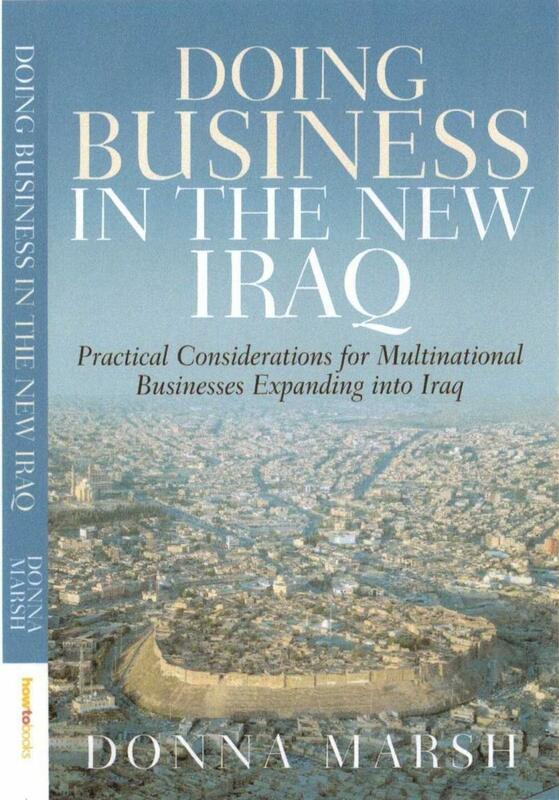 This book provides cultural and business intelligence for all organisations who are considering doing business in Iraq. All of the practical issues of working in this exciting yet challenging environment are addressed, from safety issues to establishing reliable business partners, including thoughts about the future. How different for work be for me in the UK? When do I need to get my British driving licence? Why don't my American lampshades fit my British lamps? Why don't the British always say what they mean - and what's so funny? 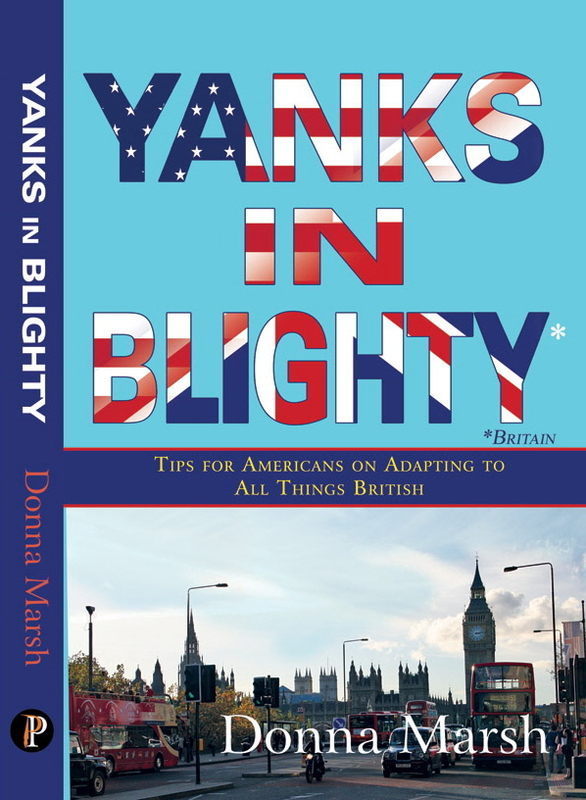 Yanks in Blighty will give you the low-down on everything British - from fish 'n chips to finding a home; from language differences to limescale to Luton Airport; from Jeremy Clarkson to Jamie Oliver. This book will give you a good start to help understand your new life in Britain, helping you to gain confidence and to avoid some of the frustrations of moving to a new country. Donna Marsh trading as Culture Unveiled ©2007-2017. All rights reserved.